"What Is DAX?" BLOG: Welcome! My blog is dedicated to the development in Microsoft Dynamics AX. Welcome! 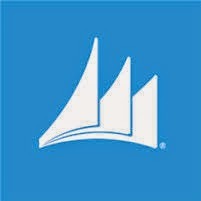 My blog is dedicated to the development in Microsoft Dynamics AX. Coloring code using http://hilite.me/ - source code beautifier / syntax highlighter.